Do you have the need for speed? 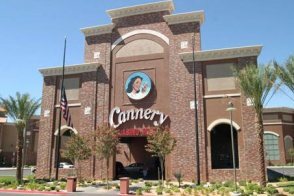 If you’re hoping to stay as close to the Las Vegas Motor Speedway as possible, look no further than the Cannery Casino and Hotel. This affordable hotel puts you close to the NASCAR action, but you’re also only about 15 minutes from downtown Las Vegas, the Fremont Street Experience and other Sin City attractions. 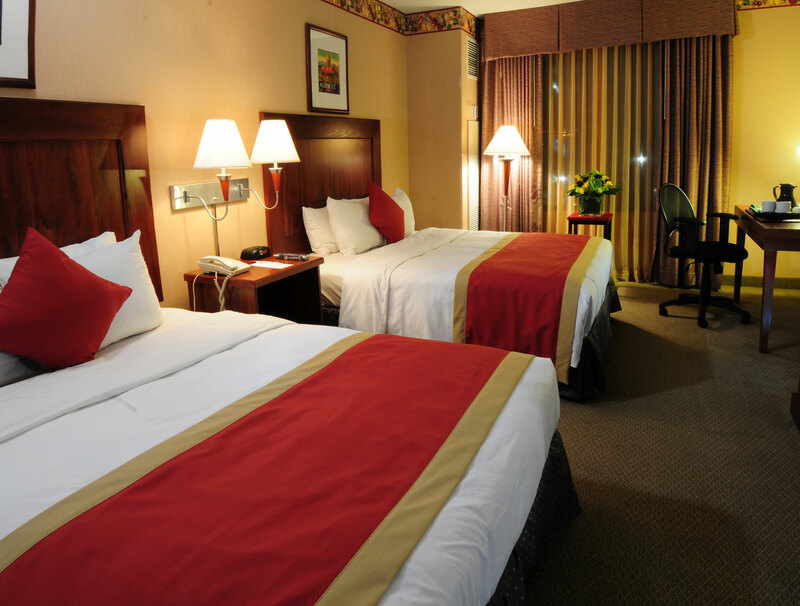 Nicely appointed rooms feature flat-screen TVs, refrigerators, free Wi-Fi and daily housekeeping service. With so many things to do at this hotel though, you’re not likely to spend much time in your room. 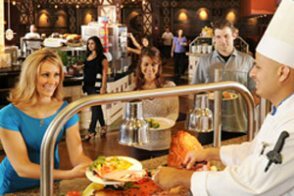 The Cannery Casino and Hotel boasts a whopping six restaurants, including world flavors at the Cannery Row Buffet, the upscale Waverly’s Steakhouse, classic Italian at Vino’s Ristorante and the flavorful Casa Cocina Restaurante Mexicano. For pre-dinner drinks or a casual nightcap, check out Pin-Ups, located in the center of the property and offering live music six nights a week. 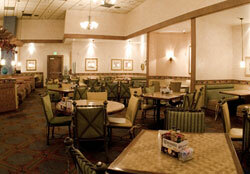 Or, swing by Victory’s Bar & Grill, where sports fans can catch the game on giant flat-screen and projector TVs. 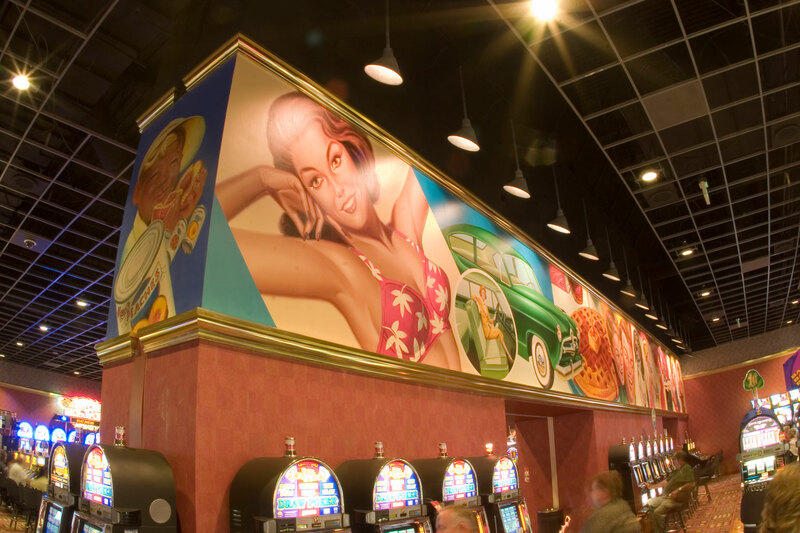 If you’re feeling lucky, the Cannery’s on-site casino is built to thrill. You’ll find slot machines, video poker, blackjack, craps, roulette, bingo and a race and sports book, plus a separate non-smoking slots parlor. There’s one thing that really sets the Cannery apart, though: the on-site movie theater. It’s not just your neighborhood multiplex. The Galaxy Luxury+ Theater features leather reclining seats, including D-Box motion chairs that move in sync with the movie. And, you can reserve your favorite seat ahead of time. Don’t forget the popcorn! Yes, 50,000 square feet. 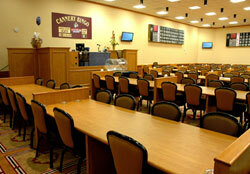 It features more than 1,200 slot and video poker machines and table games including blackjack, roulette, craps and more. 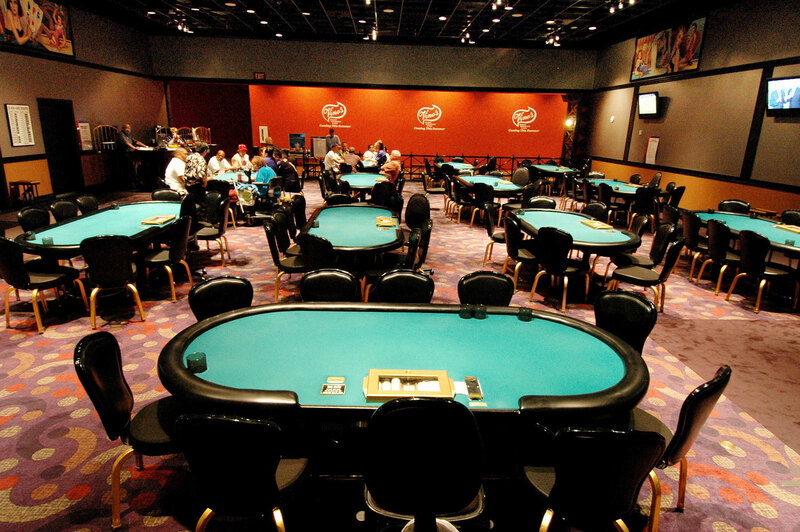 There is a non-smoking poker room and a bingo hall. Yes. Big-screen TVs showcase all the action, and there are personal monitors and a VIP area as well. 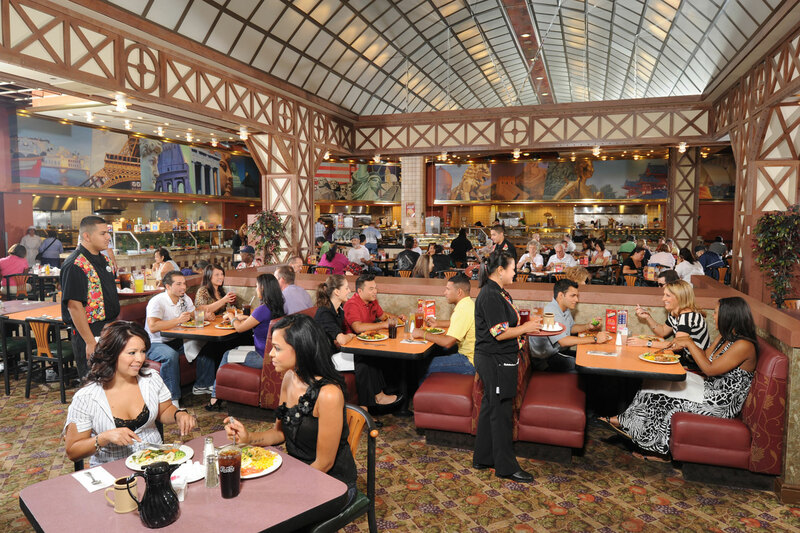 The Cannery has the following dining options: Cannery Row Buffet, Victory's Café, Waverly's Steakhouse, Casa Cocina, Vino's Ristorante and Vino's Pizzeria. Yes, entertainment is available in Pin-Ups Bar, while concerts and special events are held at The Club. Yes, there are three bars: Pin-Ups Bar, Victory's Bar & Grill and a Mexican-style cantina in Casa Cocina. 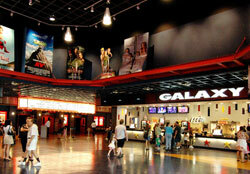 Yes, there is a 16-screen cinema, Galaxy Cannery Luxury+ Theatre. 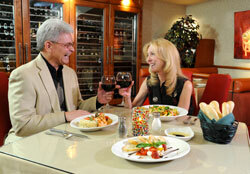 Guests are also close to the Las Vegas Motor Speedway and the Springs Preserve. Yes, there is an outdoor pool and Jacuzzi. Yes, there is a fitness room. Yes, the Cantine gift shop and a liquor store. Guests are also 15 minutes away from the Las Vegas Premium Outlets - North. Yes, The Club -- 7,500 square feet of meeting/entertainment facilities -- can handle meetings. 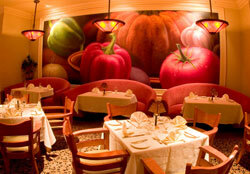 Events can also be held in the resort's restaurants. Maid service, wake-up calls, and a coin-operated laundry facility. Yes, and free parking is available in the parking lot. Hotel requires a $100 credit card deposit for incidental charges. 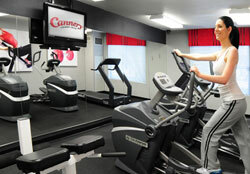 Resort fee Cannery Hotel and Casino has a $10.16 per room, per night resort fee. This fee is not included in your reservation and will be collected by the hotel. This 400-square-foot room comes with two queen-sized beds. It is exquisitely decorated and has a 37-inch wide-screen plasma TV. Smoking and nonsmoking rooms are available.